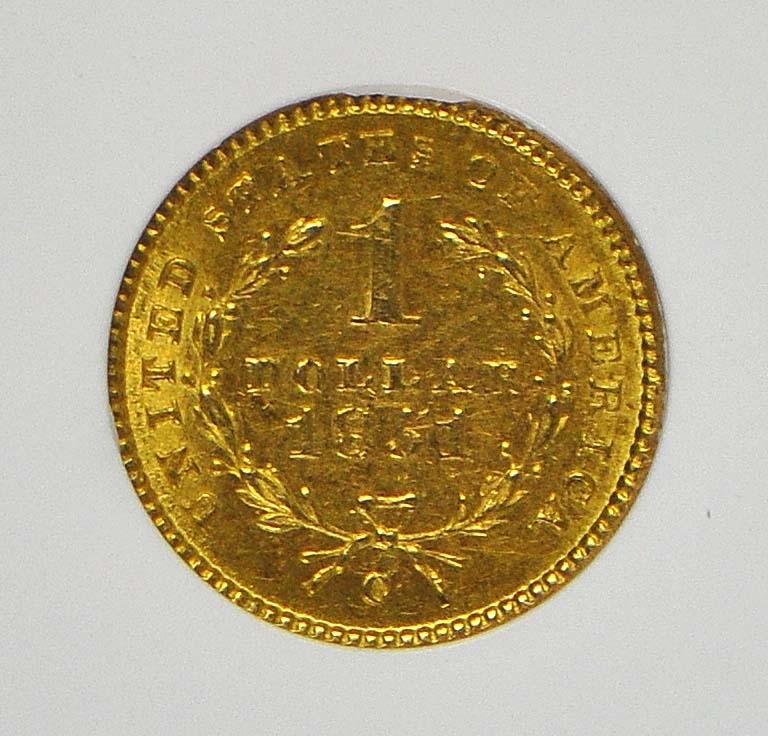 The 1851-C issue is the most common gold dollar (and the most common denomination) from the Charlotte Mint. Circulated examples are relatively easy to find, but the demand for branch-mint gold has steadily increased over the last few years. 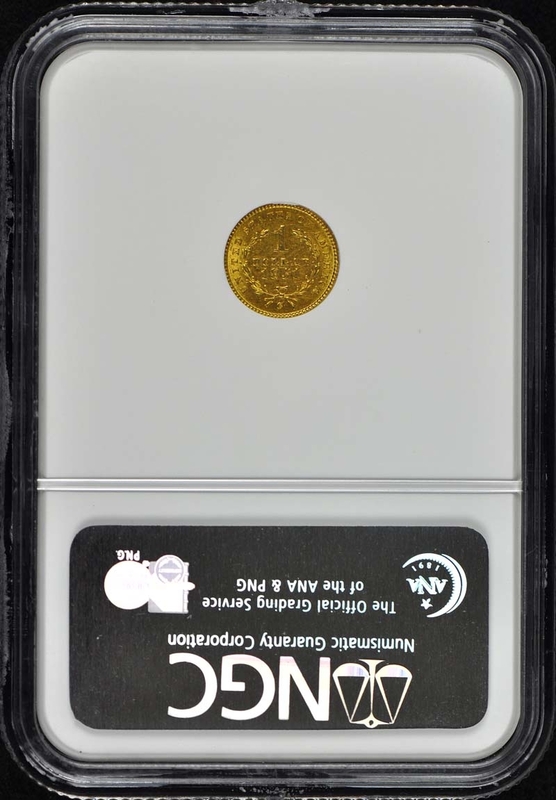 In Mint State condition, this date is the only Charlotte gold dollar that can be found with relative ease. 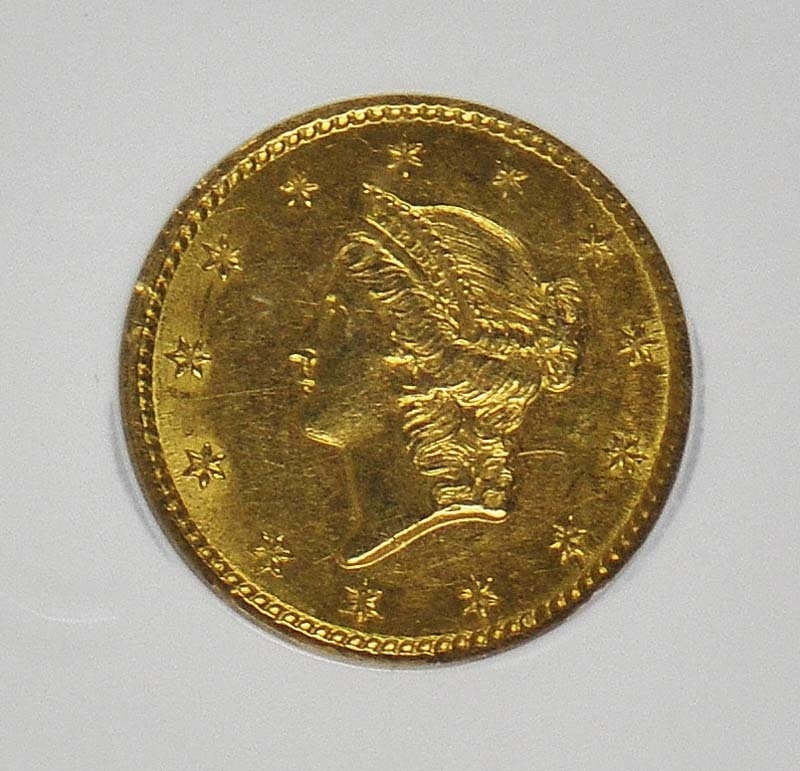 Most 1851-C gold dollars are well struck, but it is not unusual to see coins with various planchet flaws or areas of weakness. Several examples of this date are known in gem condition, the finest graded to date being three MS-66 examples. 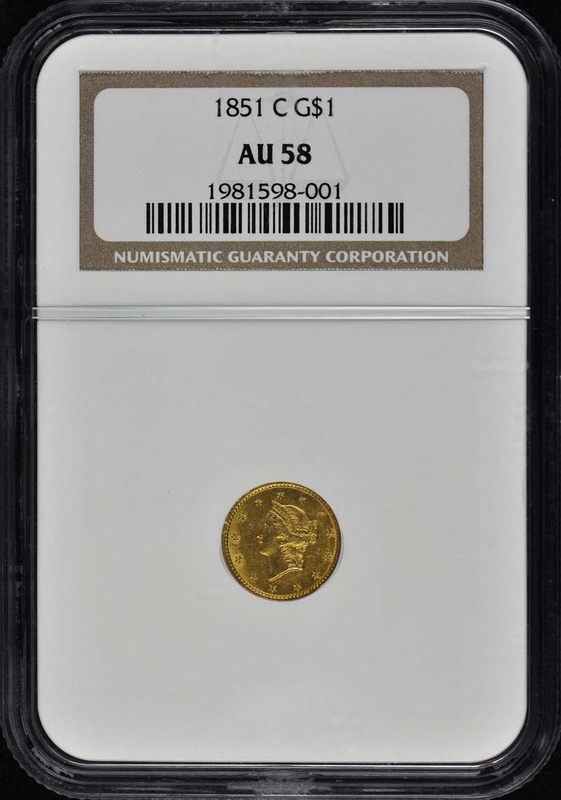 In October 2006, an NGC MS-66 example sold at auction for $28,750.